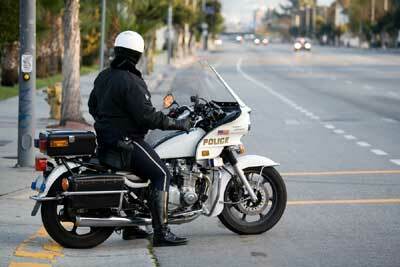 What Happens If I Do Not Pay A Speeding Ticket ? 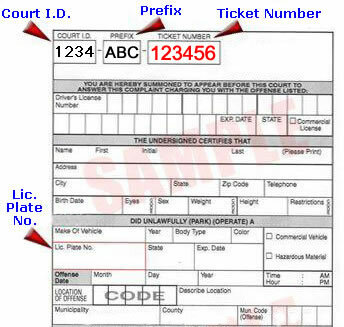 Every state in the United States has a particular database containing detailed information about the motorists in the state including their convicted traffic violations. This database in maintained by the Department of Motor Vehicles.